The Citec Group, a Vaasa, Finland-based new company formed by the merger of Citec Engineering Oy and Citec Information Oy, has been acquired by Sentica Partners. 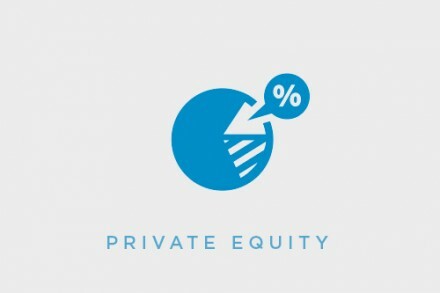 A fund managed by the private equity company will own a 67% of Citec; Mr Rune Westergård, the previous main owner of the two companies, will own 20% of the new group. The investment aims to double the turnover of the new group by 2015. Through the two companies, Citec provides multi‐discipline technical solutions, project and technical information services for the Power, Civil, Rail Vehicles and Process industries. Following the investment, Citec Engineering, the technical consulting company, and Citec Information, the information documentation and product data management services provider, will continue their operations as independent companies within the group. In conjunction with the transaction, Mr Martin Strand has been appointed as CEO of the new group and he will continue to be in charge of Citec Engineering. Mr Eero Leskinen, Investment Director of Sentica, has become the Chairman of Citec’s Board. Mr Kai Dahl will continue as CEO of Citec Information. Citec, which also has offices in Sweden, the UK, France, Russia and India, currently employs approximately 1,000 people and had a turnover of €55m in 2010.